Wall mounted sensor taps for use in conjunction with BRITEX troughs and basins. Technoligically advanced, hands free tapware designed to reduce the risk of disease caused by cross contaimination when operating tapware. Operation occurs when a hand or object passes within 50-100mm on the sensor. Water then flows from the outlet until the pre selected time cycle has expired. Alternatively the flow can be terminated at any time by passing a hand or object in front of the sensor again. 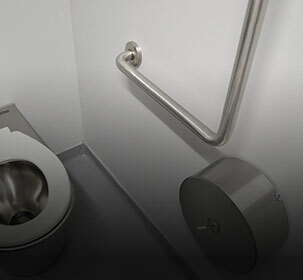 Ideal for health care facilities, food preparation areas, care facilities and in public washrooms. 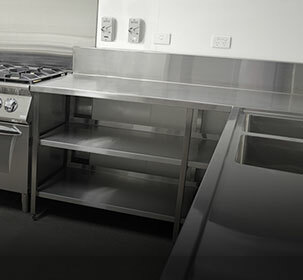 Ideal for health care facilities, food preparation areas, care facilities and public washrooms.